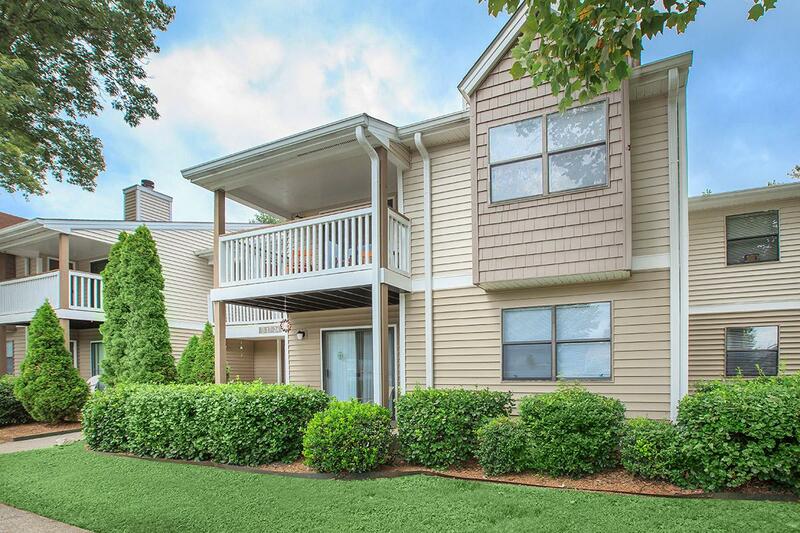 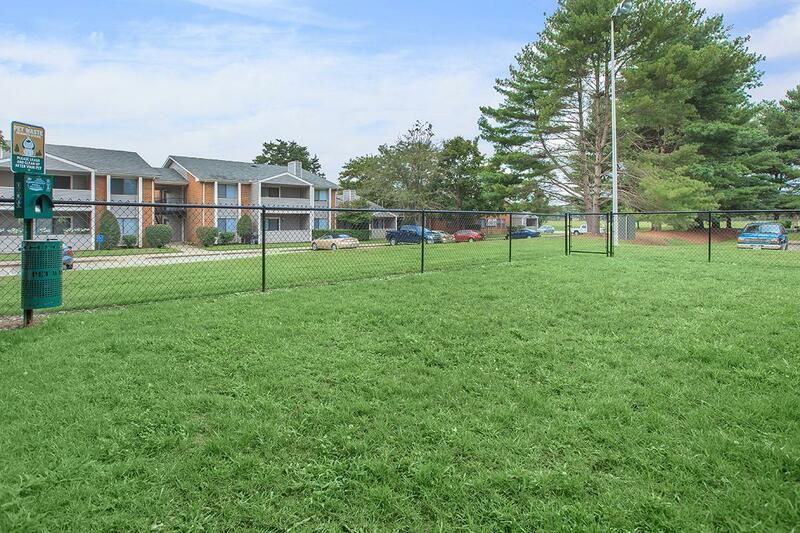 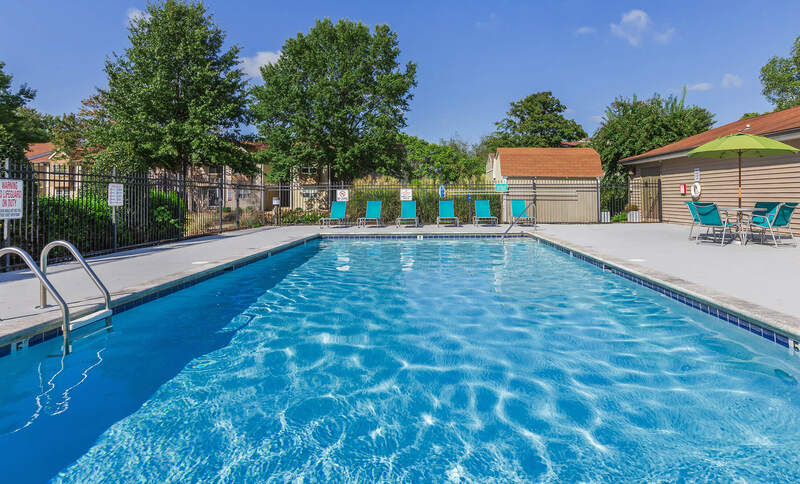 Sussex Downs is a beautiful apartment home community in Franklin, Tennessee. 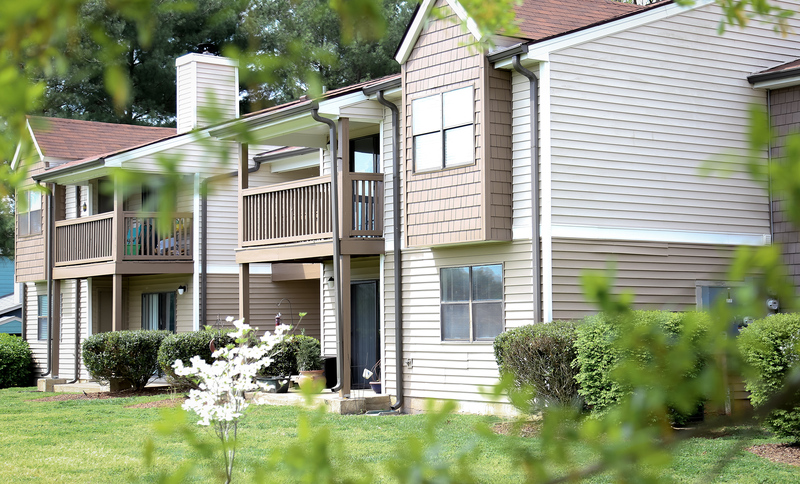 Our convenient location puts you within walking distance from Downtown Franklin. 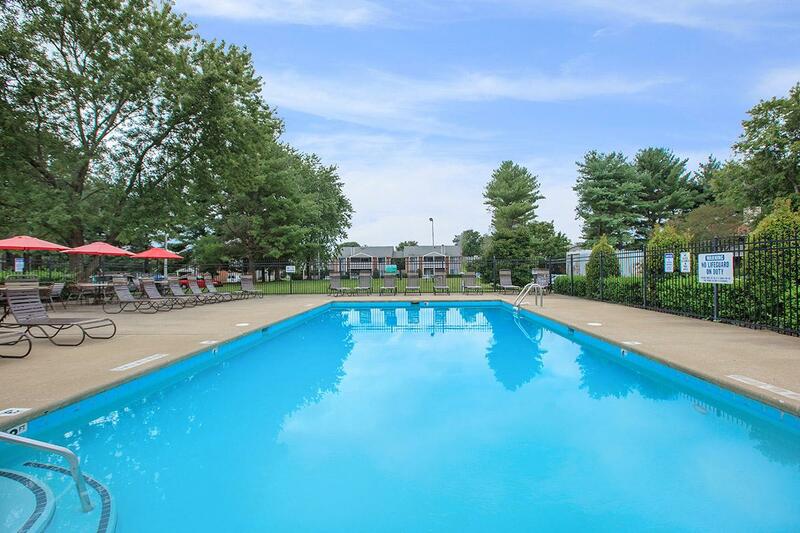 You will love having easy access to shopping, dining, and entertainment venues such as the Franklin Theatre. 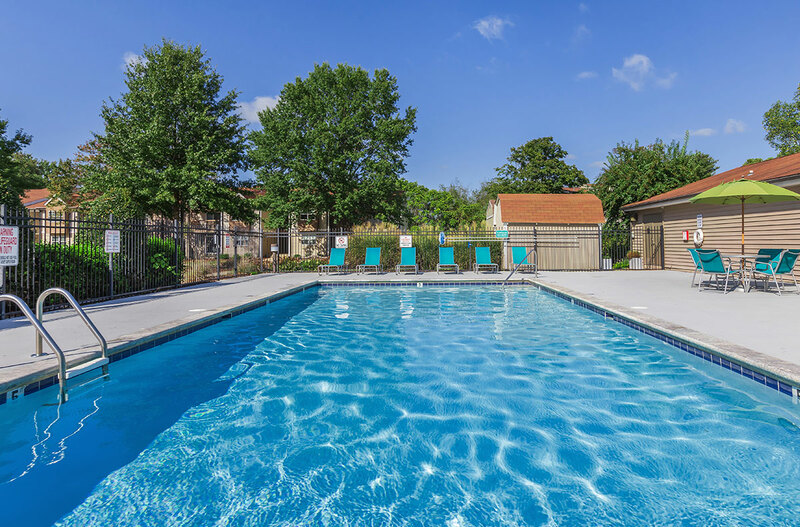 If you are looking for a weekend getaway Nashville is a quick thirty minute drive on Interstate 65. 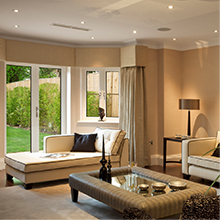 Choosing Sussex Downs as your new home, you will enjoy the many benefits of apartment home living. 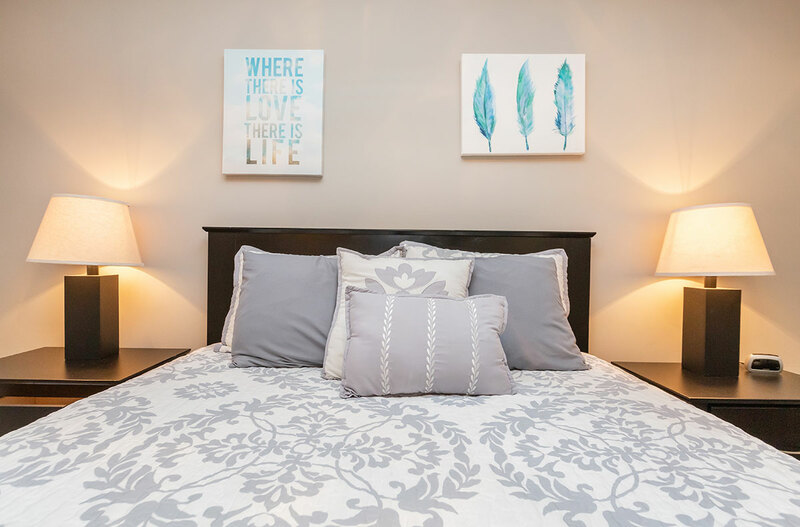 We offer two layouts with two bedrooms for you to choose from. 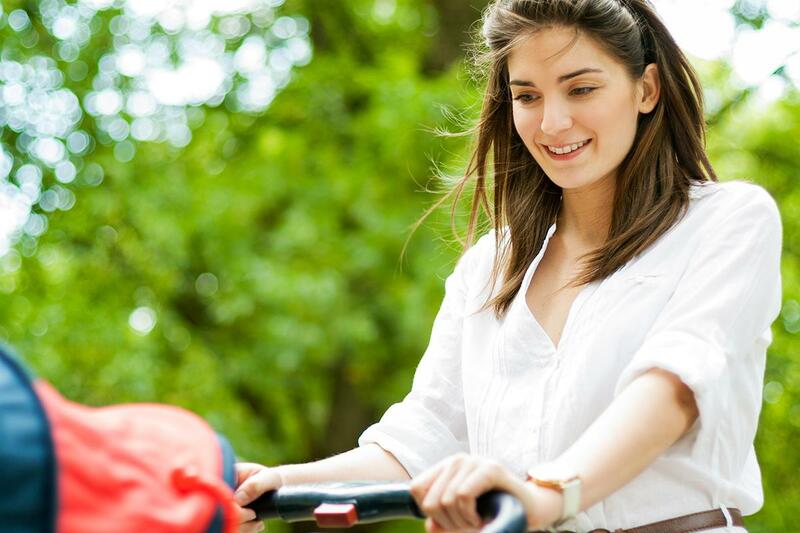 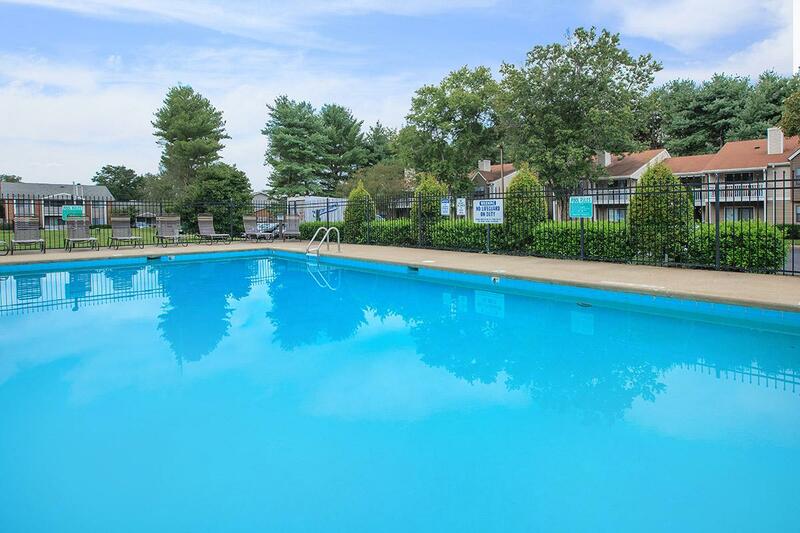 You will enjoy having our array of highly desirable amenities at your disposal. 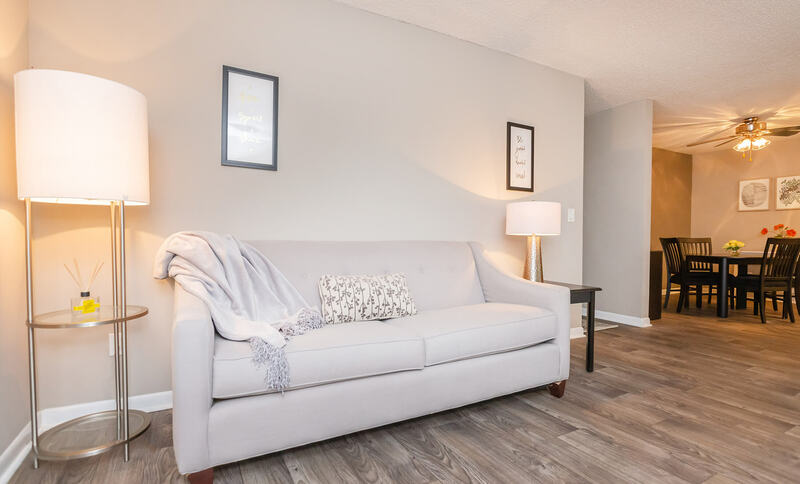 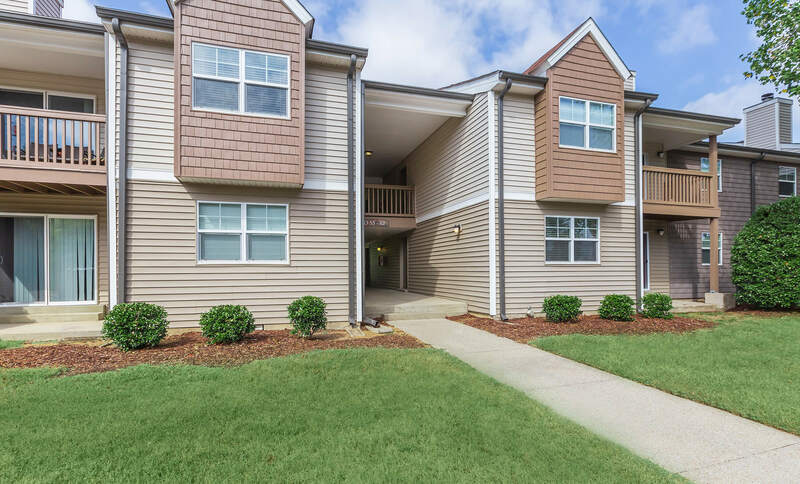 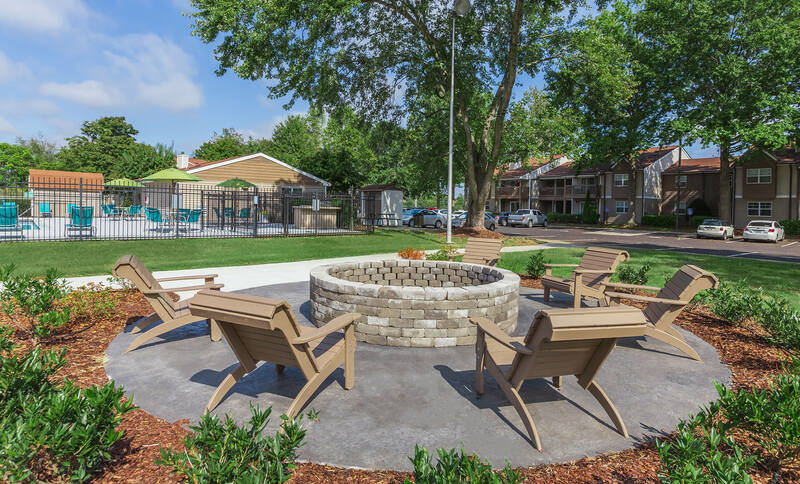 All apartment homes include a wood burning fireplace, hardwood style flooring, and washer and dryer connections. 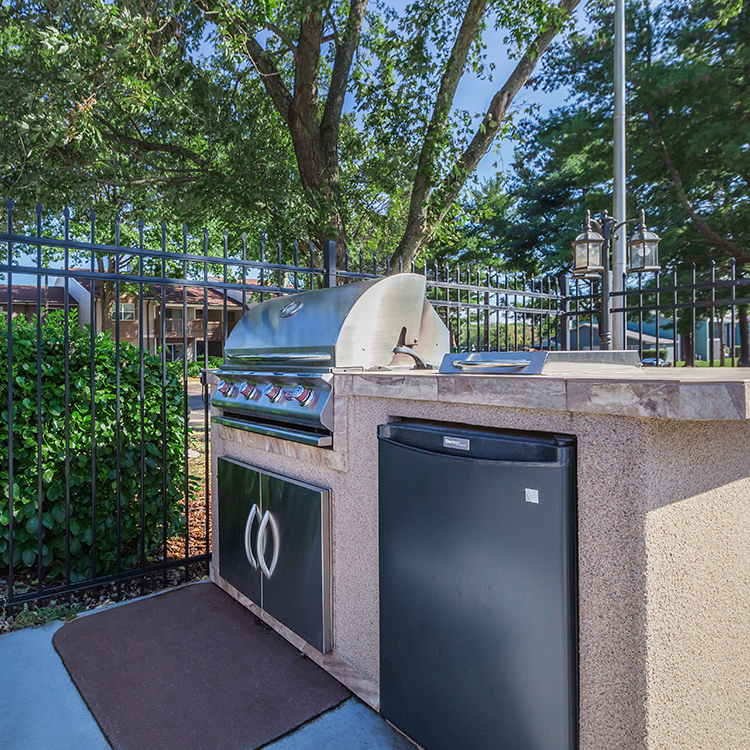 Cooking a gourmet meal has never been easier than with stainless steel appliances and granite countertops. 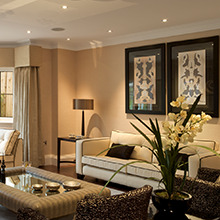 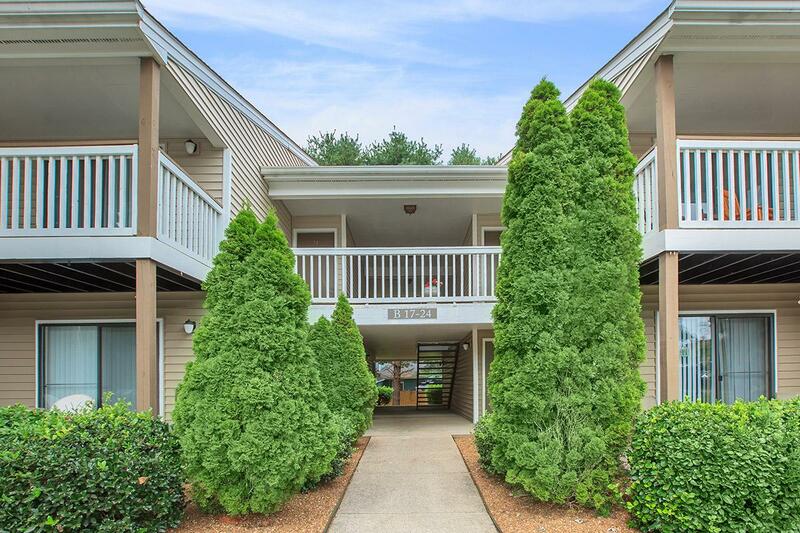 Surrounded by lush manicured landscaping and in a prime location, Sussex Downs is apartment home living at its finest. 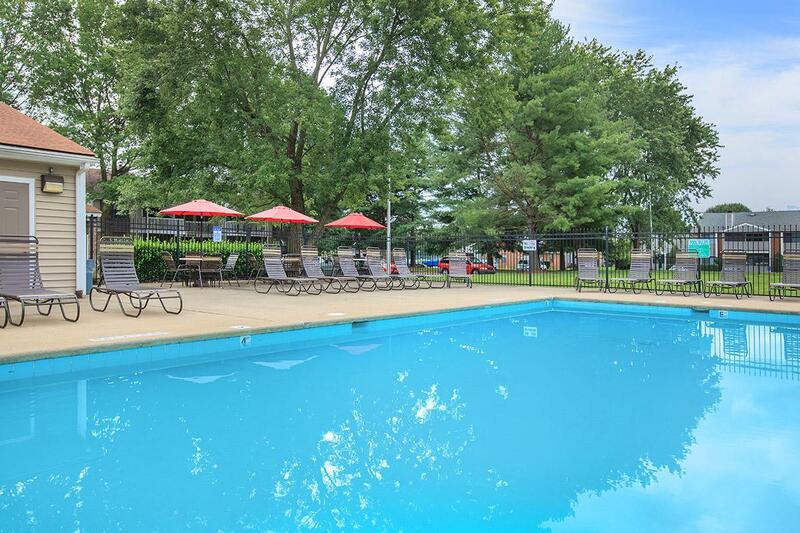 Go for a swim in our sparkling saltwater pool, enjoy our in office coffee bar, or entertain family and friends in the picnic area. 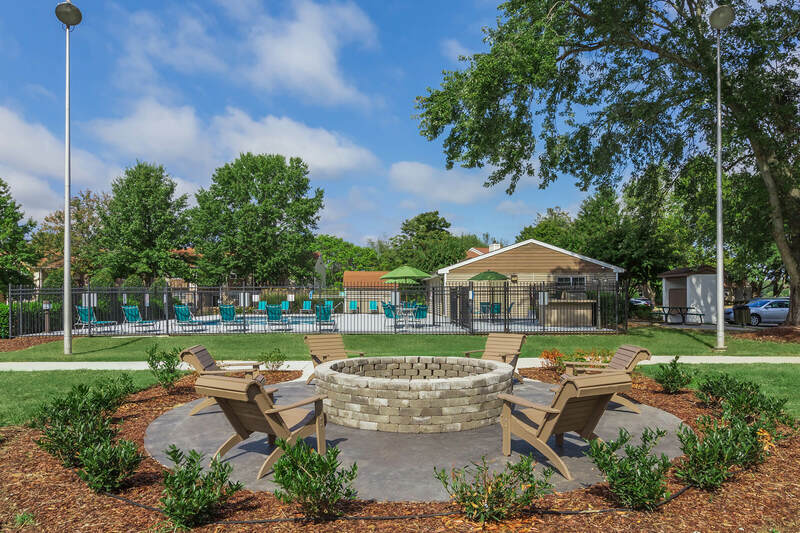 We are a pet-friendly community and have two bark parks for your pup’s enjoyment. 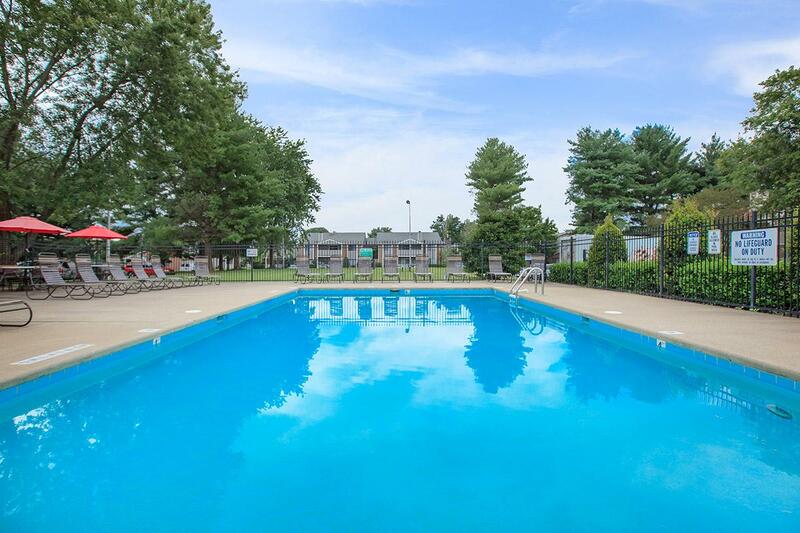 Call today and discover the picture-perfect lifestyle you've been searching for!